How do I reset my Wi-Fi Extender to factory default settings? 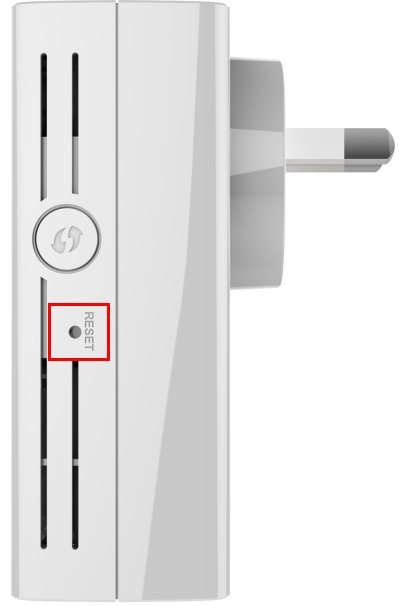 Method 1: With the unit on, use a paperclip to press and hold the reset button (located in a hole on the side of the unit) for 10 seconds. The LED will turn red to indicate that the unit is rebooting. Wait about 30 seconds to access the extender. The default IP address is http://dlinkap.local or htpp://192.168.50. Method 2: From the main page of the configuration interface, move the cursor to Management at the top right-hand corner of the screen, then click System from the drop-down menu. 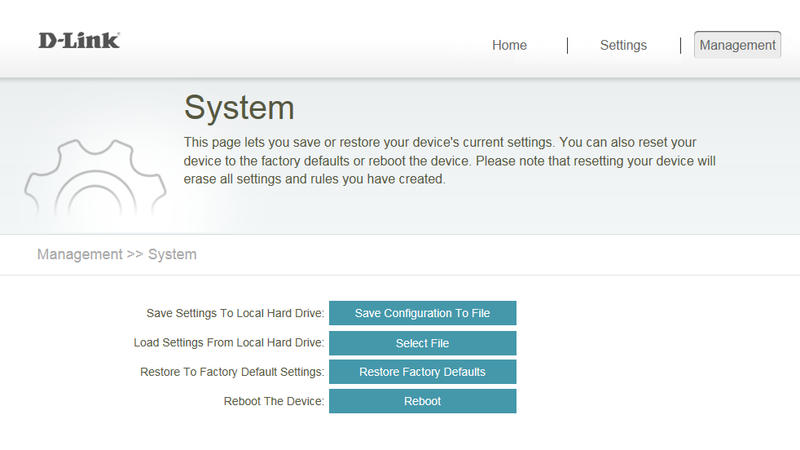 Click the Restore Factory Defaults button. A warning notification will appear to confirm the factory reset. Click OK to continue. Note: Under factory default settings, there is no password to access the configuration interface. Leave the Password field blank. 191 people found this useful.